Pioneers in the industry, we offer stud tensioners bolt stretching devices, tensioners bolt stretching devices and torque wrenches from India. We are highly appreciated in the market for being one of the providers of these fine Stud Tensioners Bolt Stretching Devices. For the purpose of living up to the reputation, we obtain these products from vendors, who consider quality to be their priority. 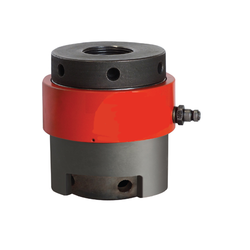 Used for the purpose Pre-loading studs with equal tension in a number of factories, the devices are highly praised. Made available in the market at the very affordable rate, the Tensioners Bolt Stretching Devices offered by us are widely preferred. Manufactured by eminent vendors, using raw materials of high grade, the offered products are robust, resistant to corrosion and have a long life. Known for the efficiency and ease they provide in unscrewing of the nuts and Pre-loading studs with equal tension, they are highly acclaimed amongst our clients. 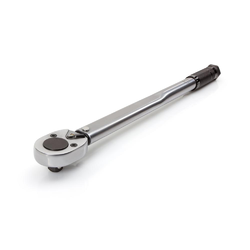 In order to provide the finest to our clients, we acquire this Torque Wrenches from vendors, for whom quality is highly important. Offered in the market at a competitive price, it has a high preference. Used for bolting efficiently, easily and quickly, it is highly acclaimed by our clients. Looking for Bolt Stretching Devices ?